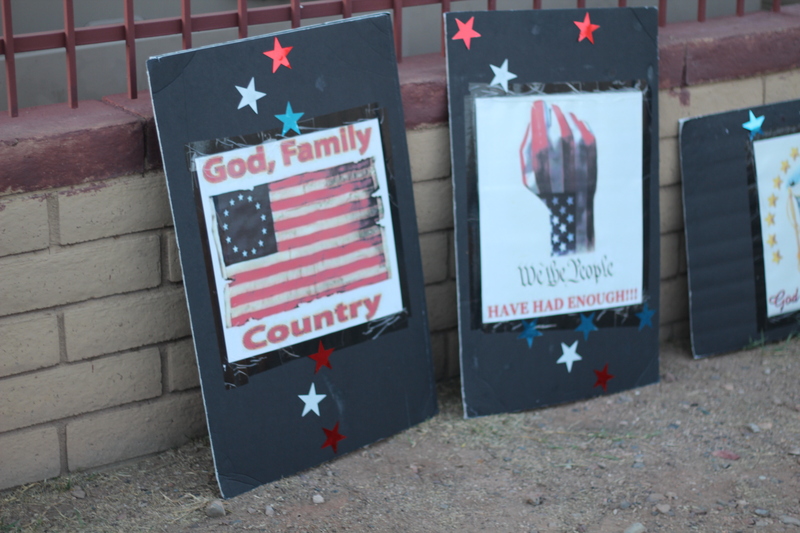 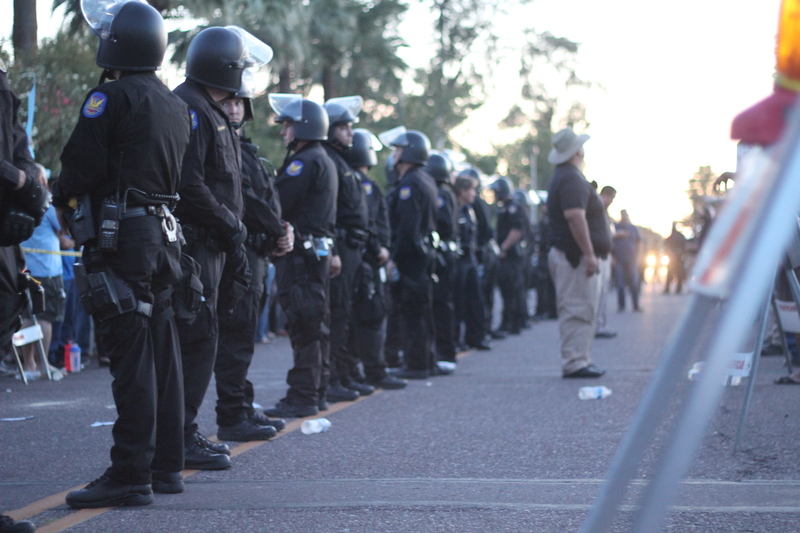 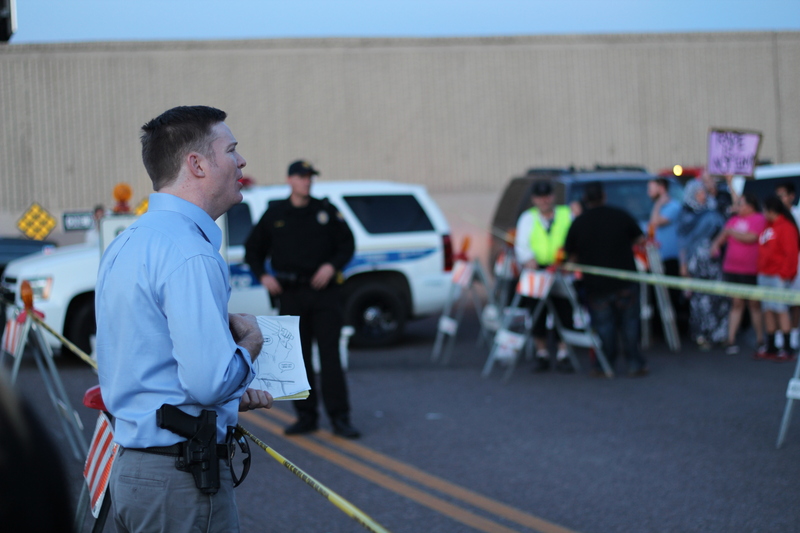 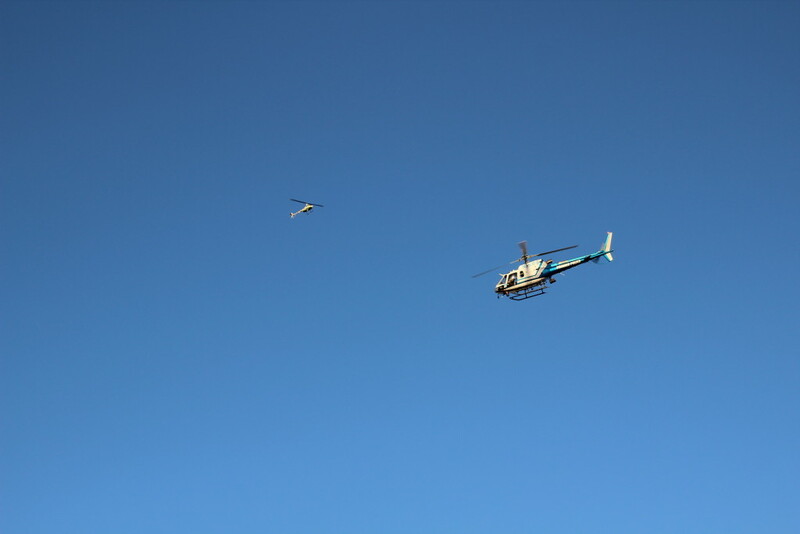 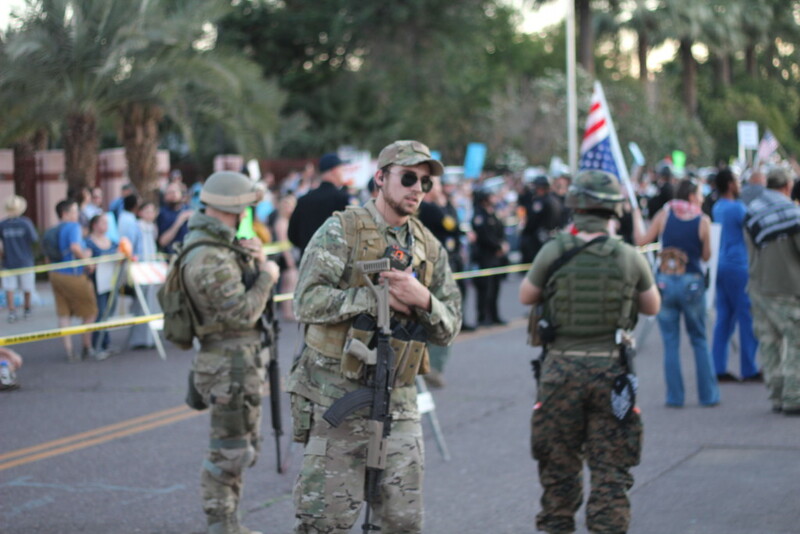 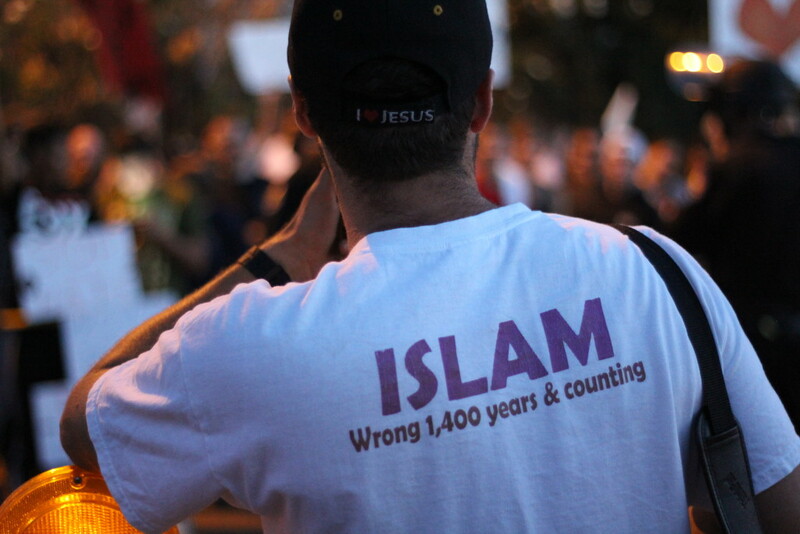 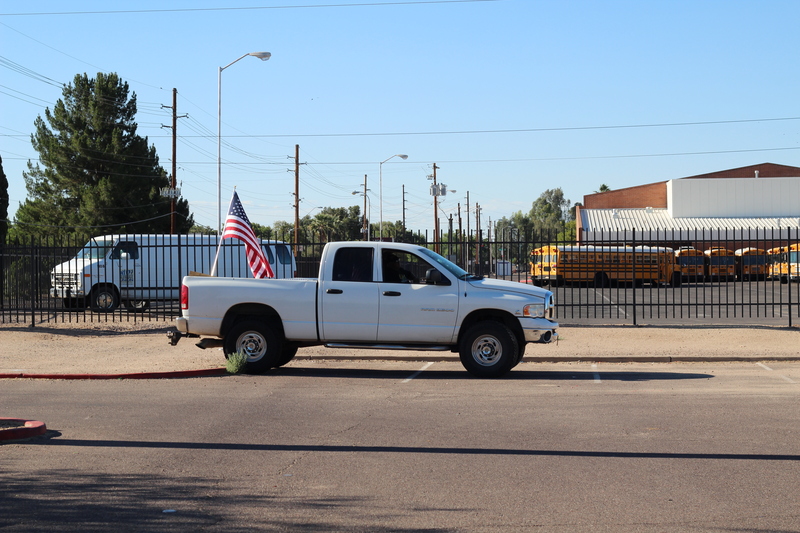 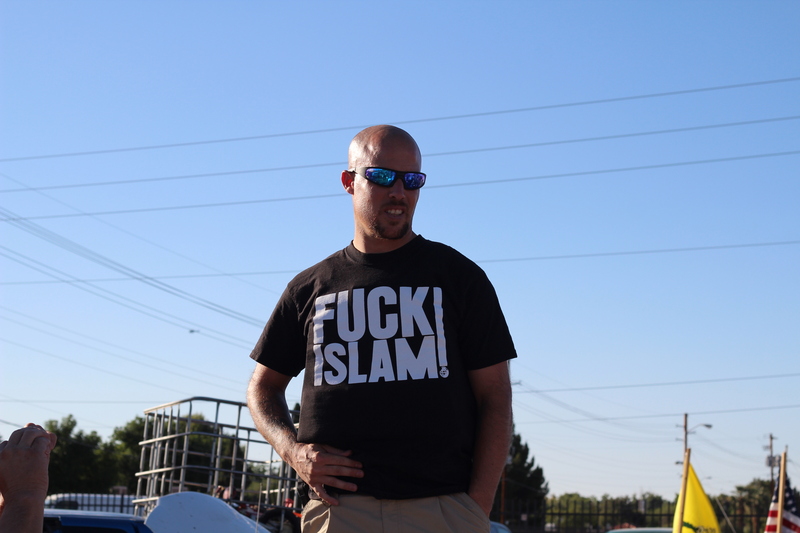 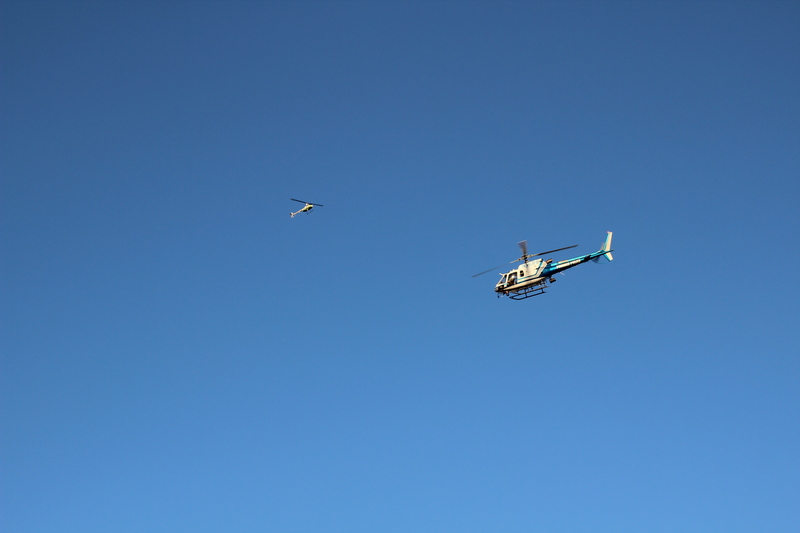 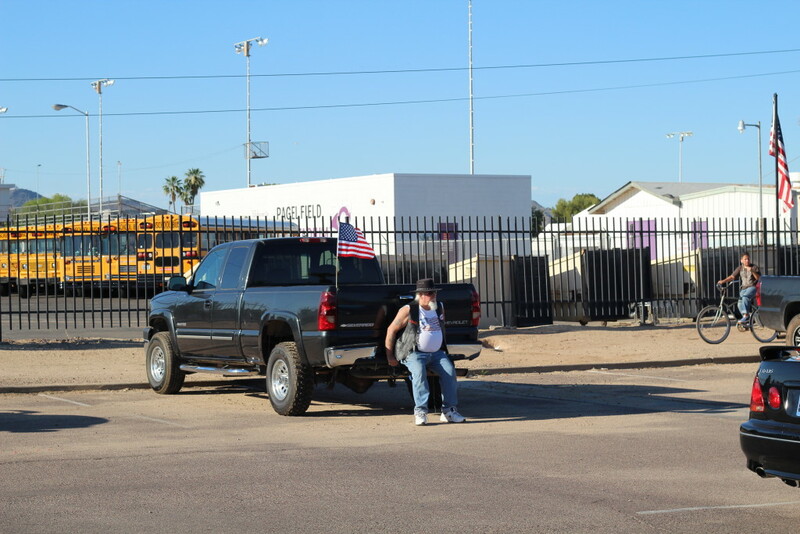 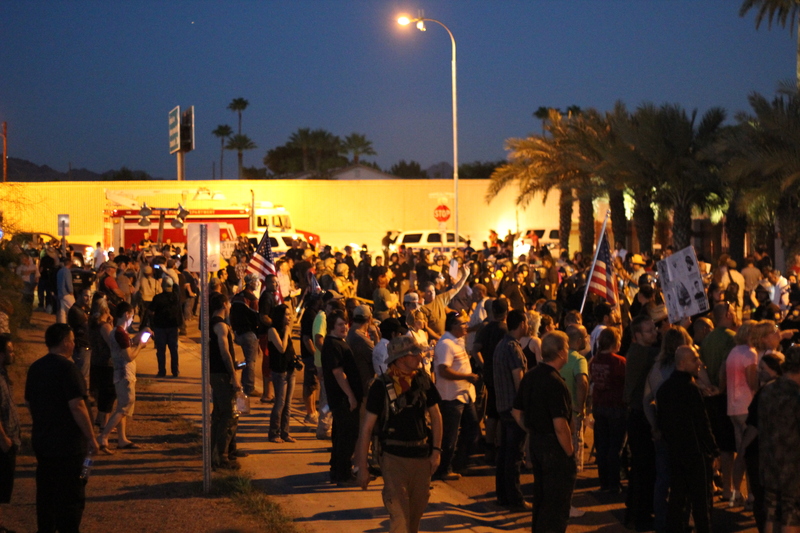 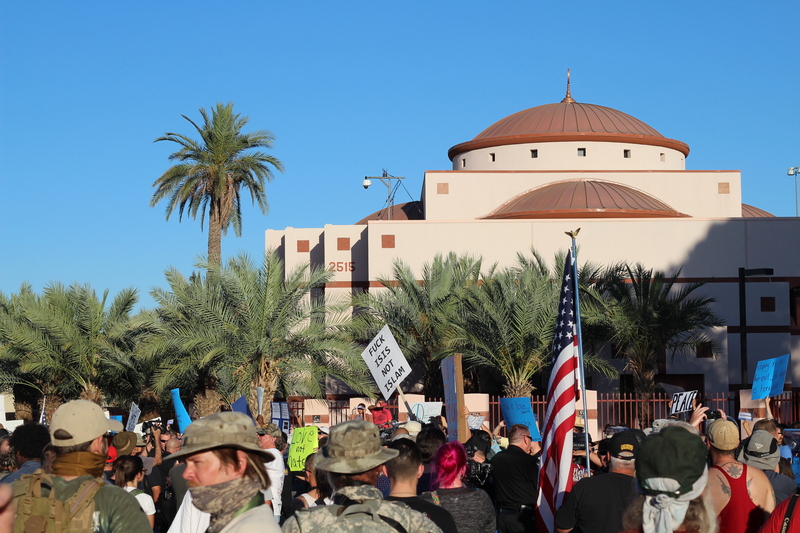 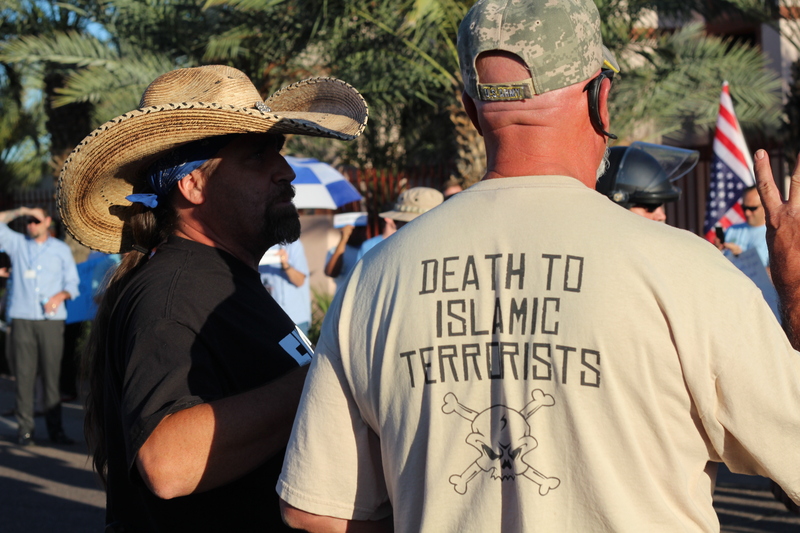 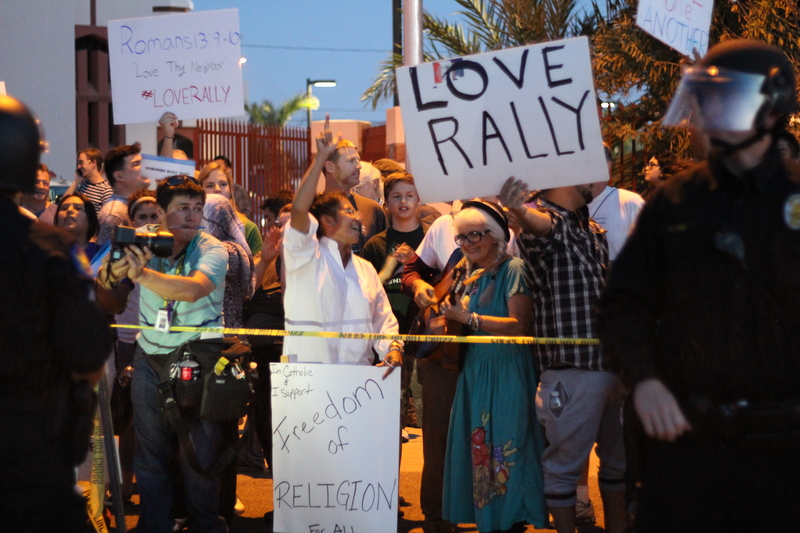 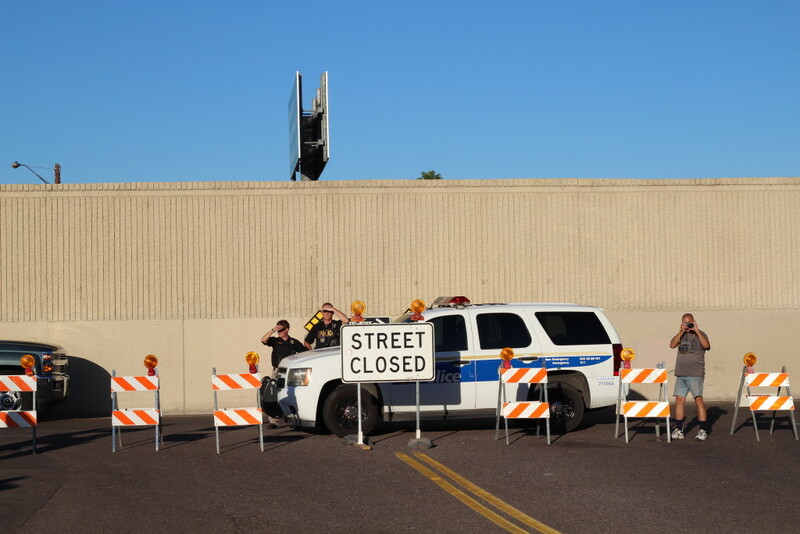 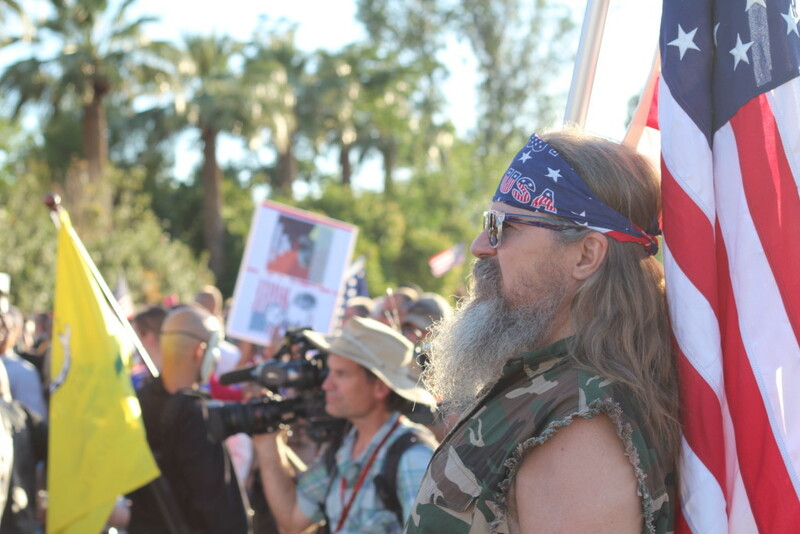 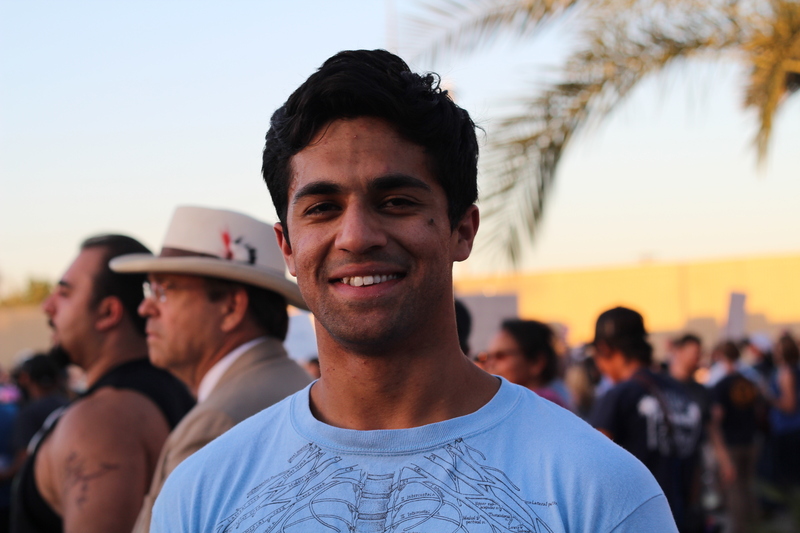 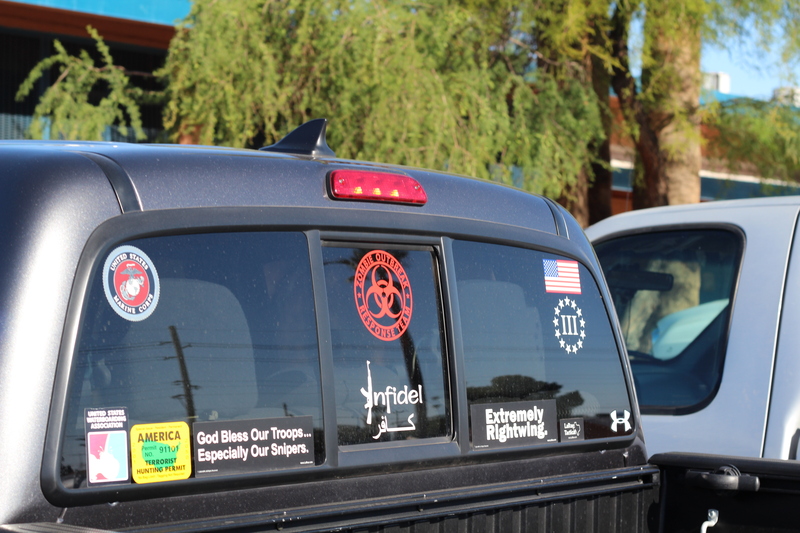 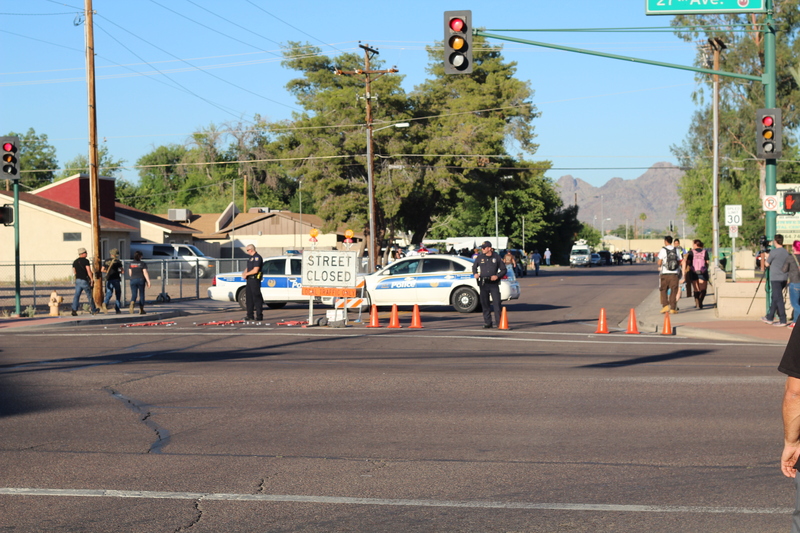 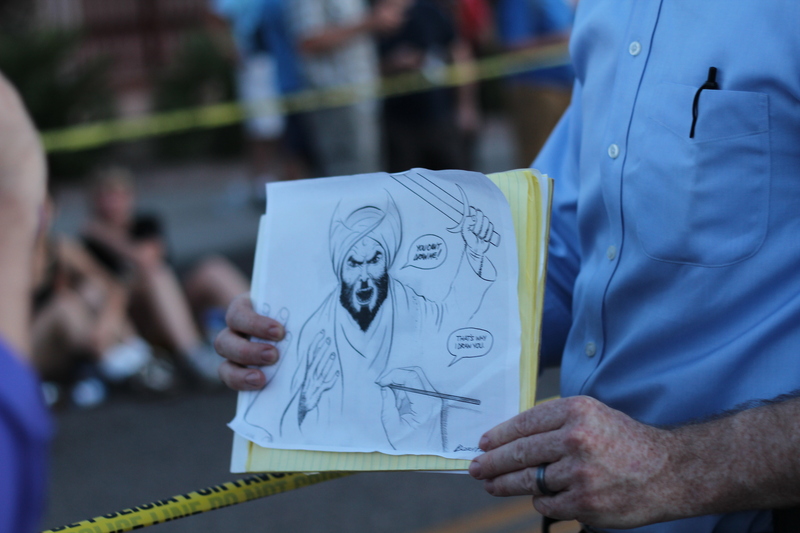 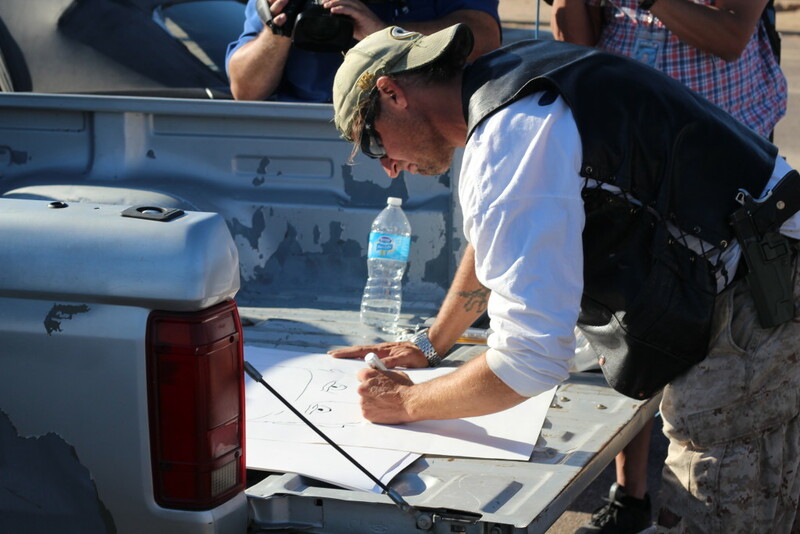 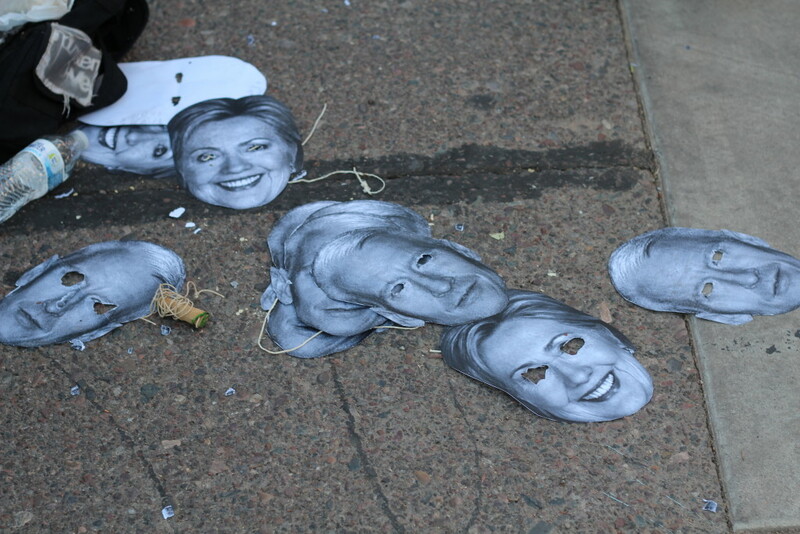 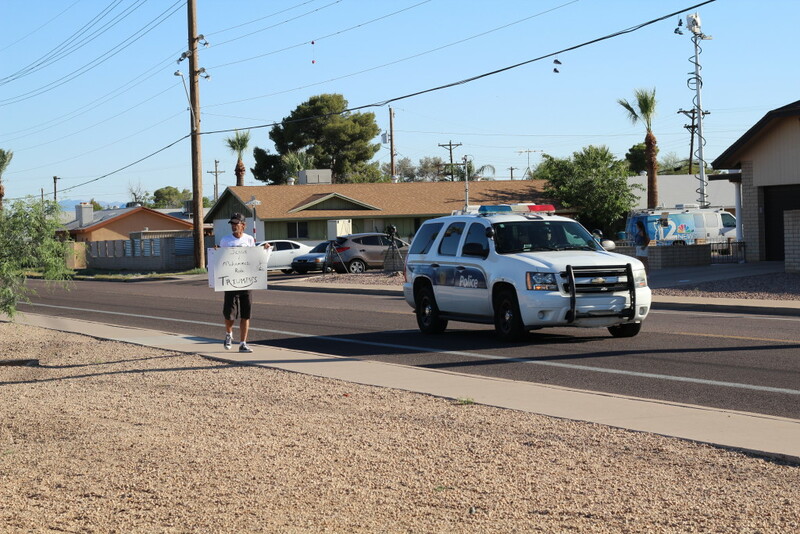 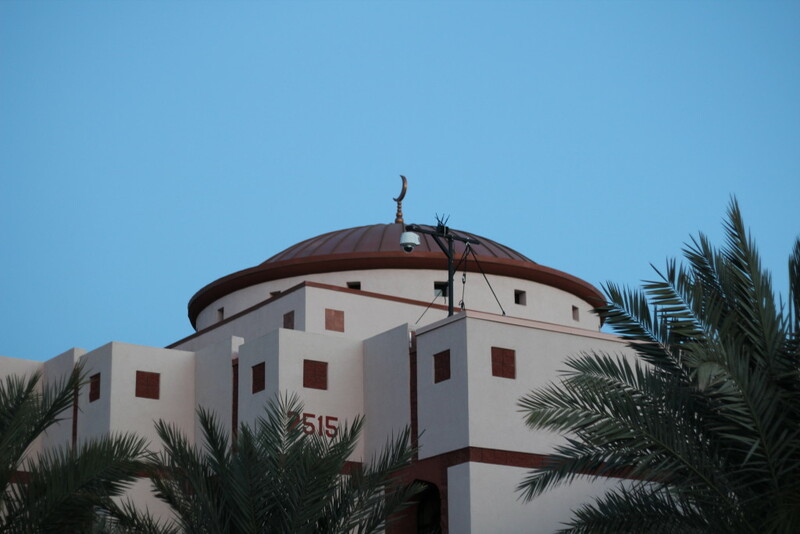 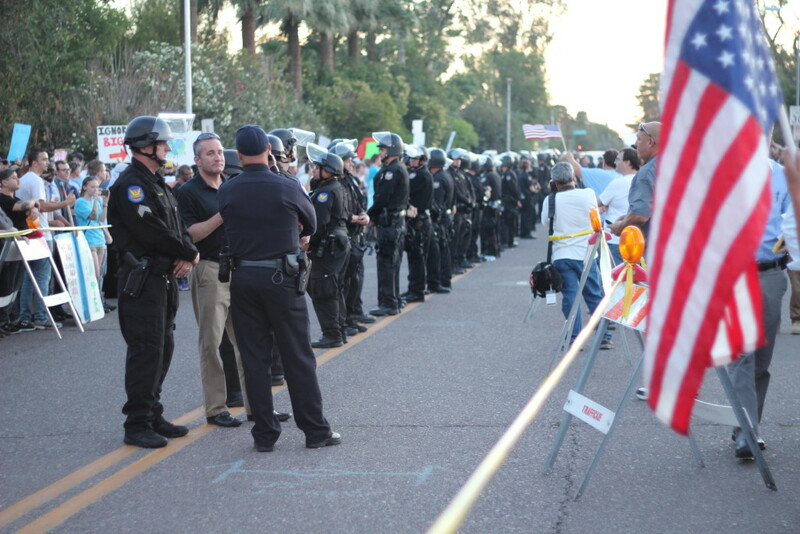 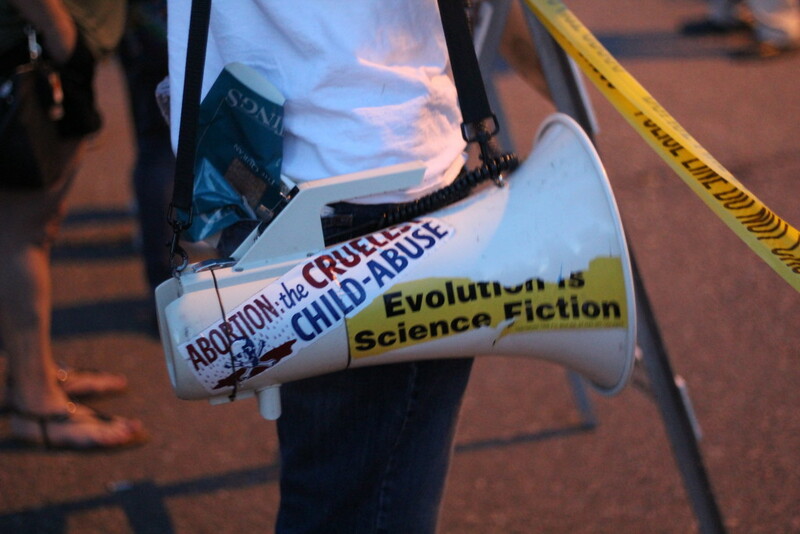 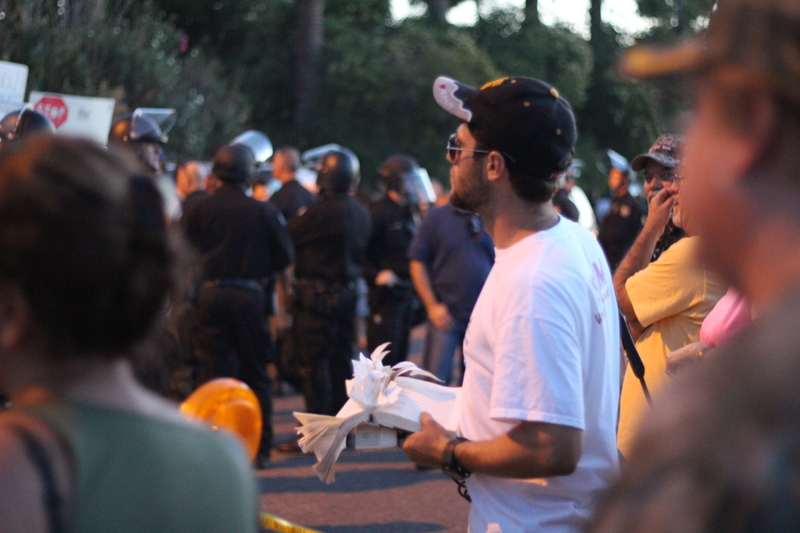 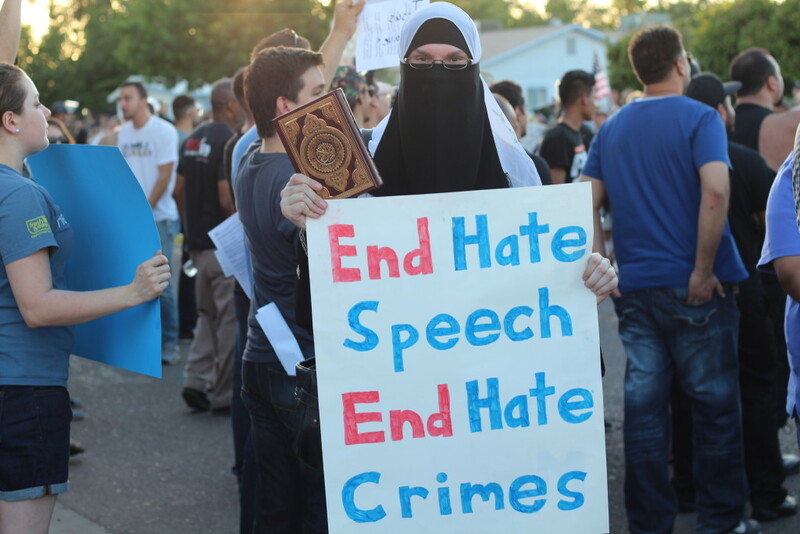 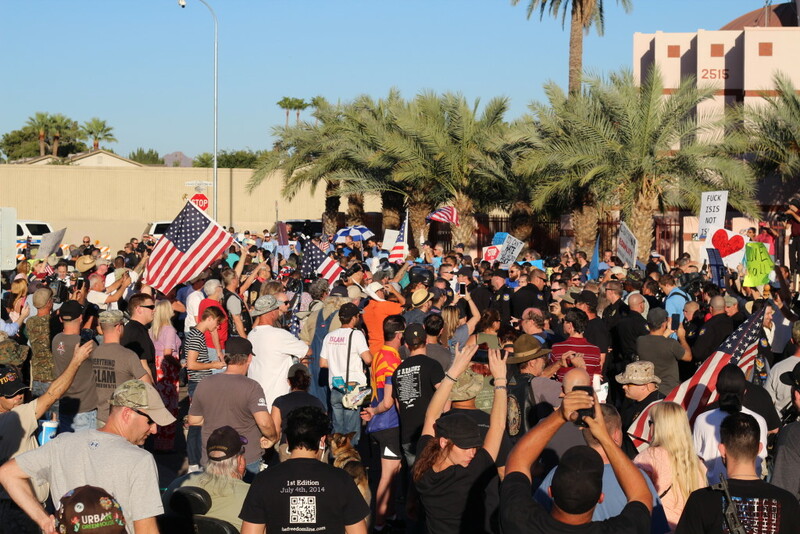 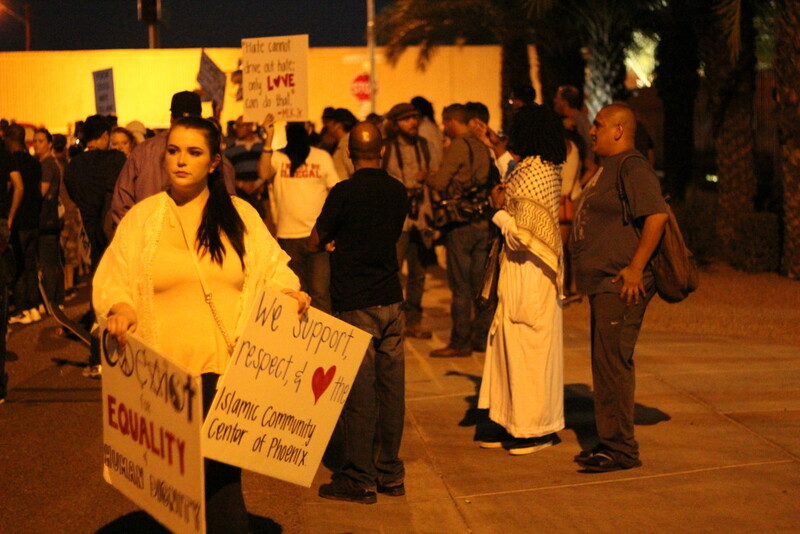 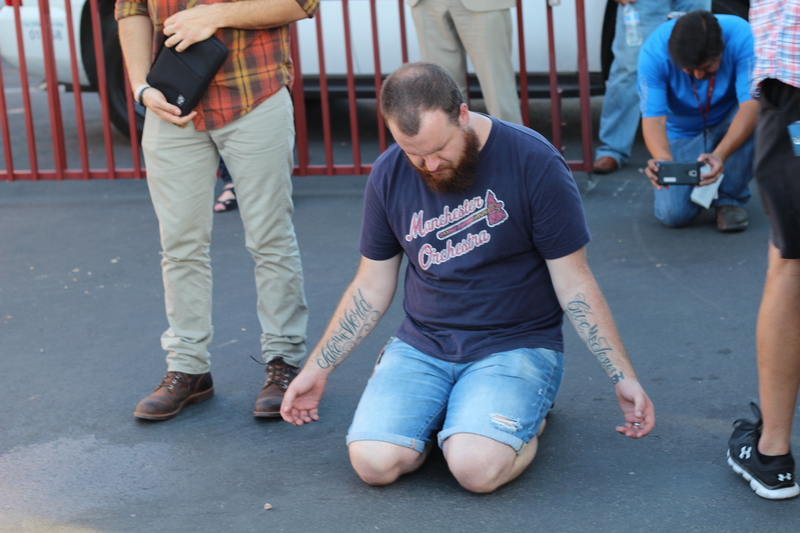 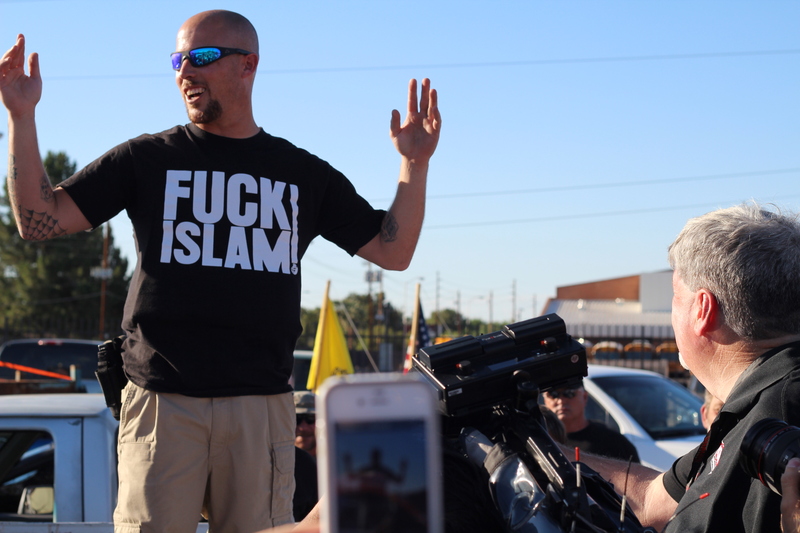 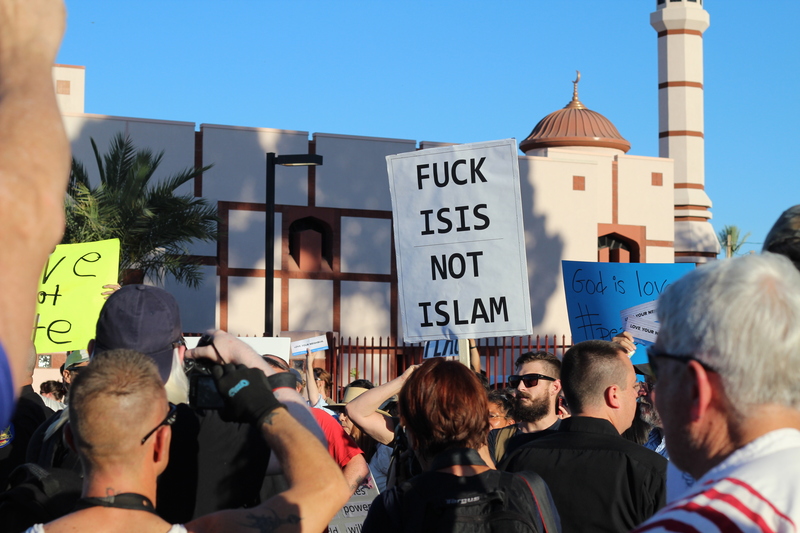 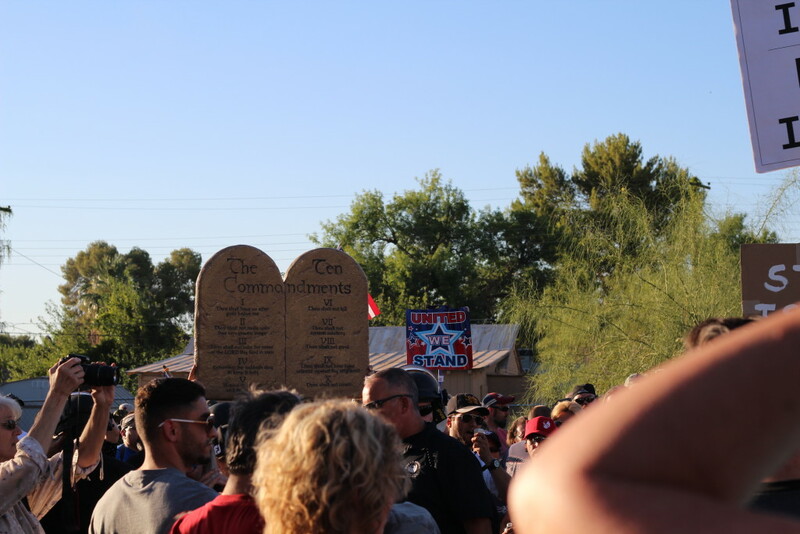 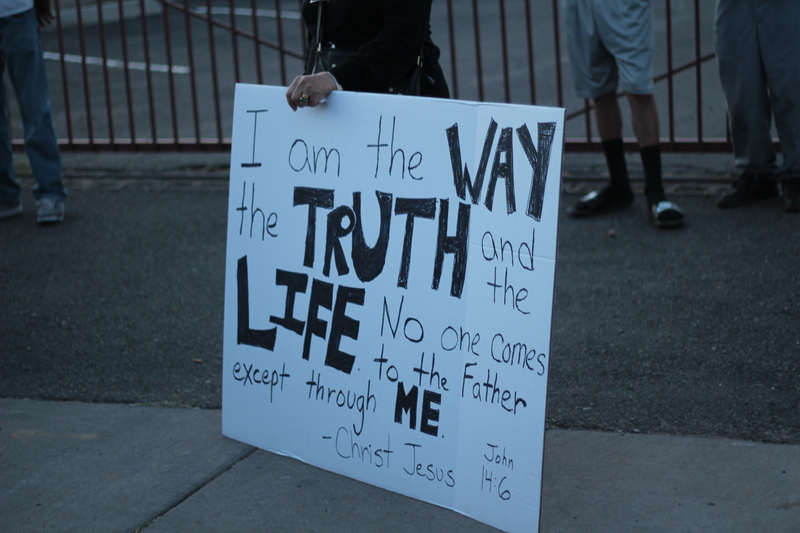 Coverage of the anti-Islam protest that took place in Phoenix, Arizona on May 29th, 2015. 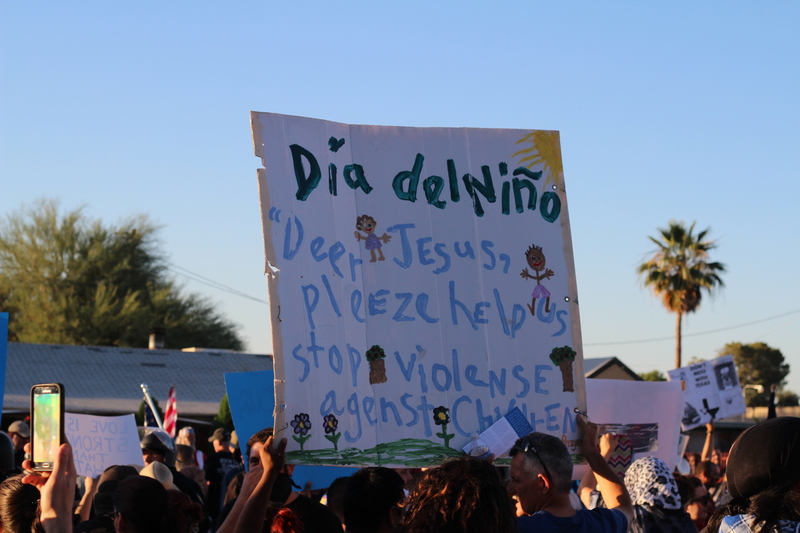 I spent six hours in 100+ degree weather with my camera and recorder interviewing people at the protest, then went home, transcribed and wrote until 2am, when I turned in my story, not to mention going through 200 plus photos. 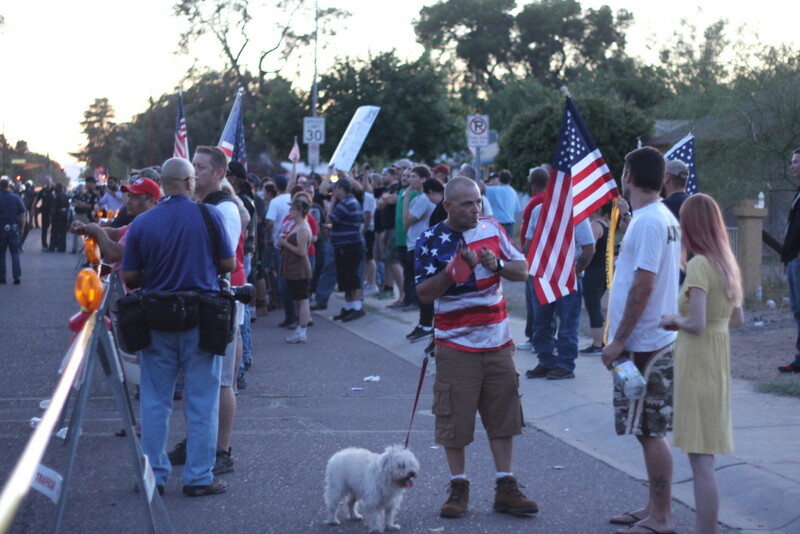 That’s a total of 8 hour turnaround for a story that went fairly viral. 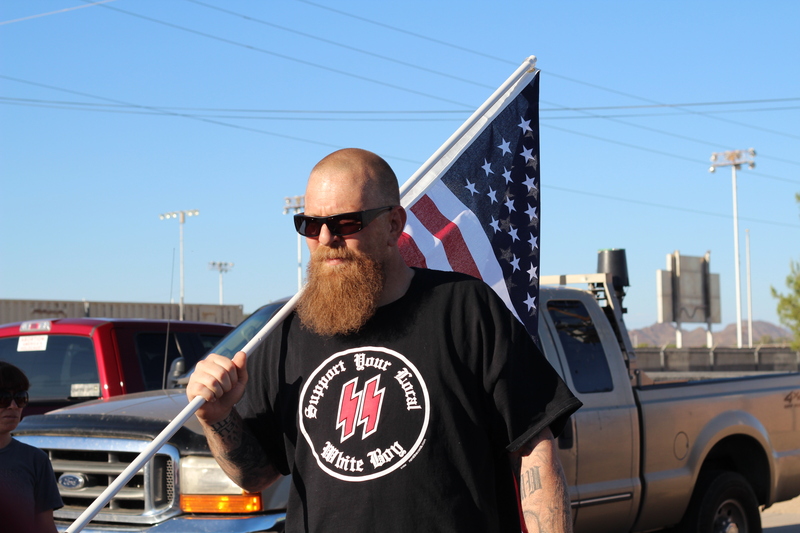 Around five of these photos were published in VICE News.